Custom embroidery is the process of placing decorative designs on various products, converting them from ideas or artwork into thread. Embroidered items are used in all facets of our lives, including company logo wear, team and group activities, special events and personalized gifts to name a few. At Stitch Savvy we provide you with quality products from our in-house embroidery department for all your needs. We use industry leading Tajima embroidery machines and digitizing software in our manufacturing process, to ensure you receive a high quality product whether you’re ordering five-hundred company hats or one personalized baby blanket. Since there are so many variables in custom embroidery, pricing must be quoted for each individual situation. 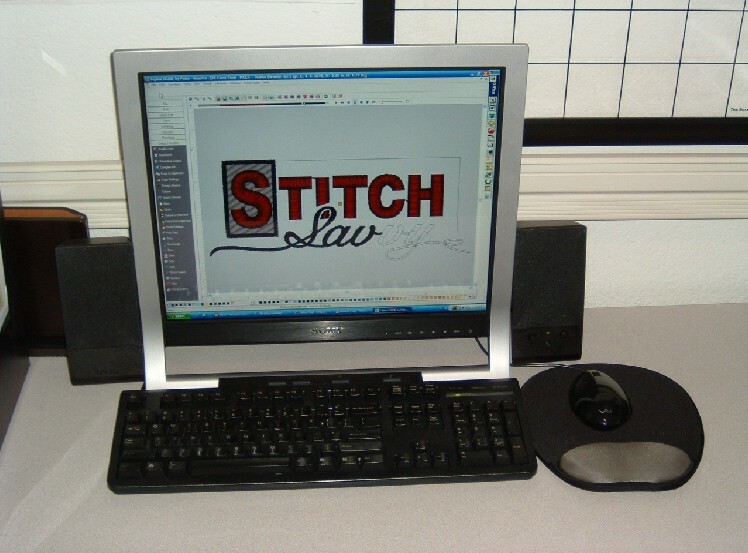 Stitch Savvy offers competitive pricing, please contact us to receive a personalized quotation for your specific needs. Screen printing is the process of placing decorative designs on items using ink. Each color of the design is burned into a mesh "screen" and ink is pushed through the screen onto each item being printed. The ink is cured at high temperature to create a long lasting design. From large orders to small, Stitch Savvy can provide you with quality screen printed products. We’re not limited to printing on T-shirts, we can also customize towels, canvas bags, totes, and many other types of garments with your design. Pricing is dependent on the items to be printed, quantity of designs to print, number of colors in the design(s), and the quantity being printed. Please contact us to request a competitive price quote for your particular project. Our online catalogs will allow you to easily search for a variety of products to meet your screen printing and embroidery needs. If you don’t find what you need please let us know and we’ll research the availability from one of our many other suppliers. Digitizing is the art of converting a design into an embroidery stitch file. Once the image is in this form, it may be sewn onto various products with a computerized embroidery machine. Stitch Savvy provides our customers with in-house digitizing which allows us to carefully control all aspects of the order process, ensuring the highest possible quality and fastest production cycle. Typically an image is sent to us via email or provided on a computer disk, which is then “digitized” based on the item it will be placed on. Important factors to keep in mind in this process is the material type being embroidered, the item(s) it will be placed on, lettering size, and any requests such as specialty threads or special effects. The size of the design will be determined by the item(s) being embroidered and the location(s) requested. 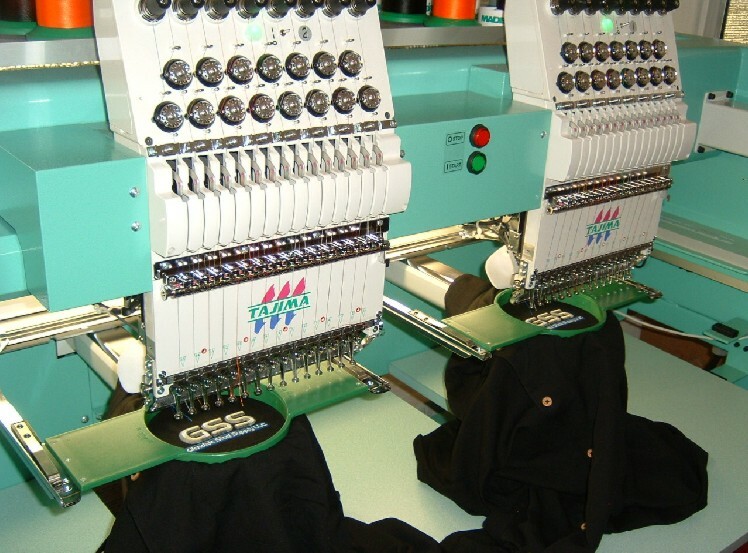 Digitizing set up fees are a one-time charge as long as changes aren’t requested to the finished product, so future embroidery orders are much more cost effective than having the set up costs built into the garment price. Costs vary greatly depending on complexity and size of the design, to receive a quote please contact us and we’ll be happy to provide you with pricing. Copyright 2014 Stitch Savvy. All rights reserved.